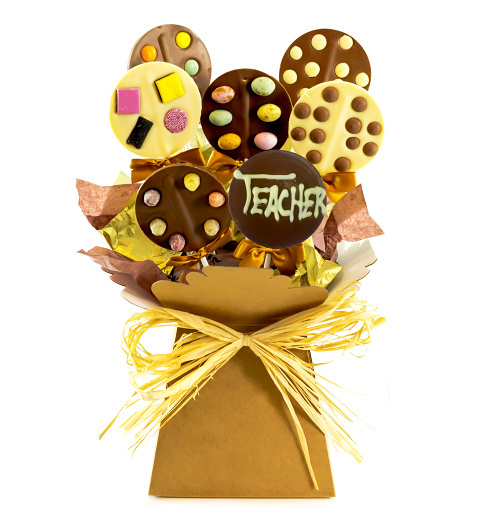 Show your teacher some appreciation with this fantastic and deliciously sweet lolly pop gift. Each of these lollies is colourfully decorated to make them look as great as they taste! One of these delicious lolly pops has “Teacher” written on it for that personal touch! This hamper is already beautifully packaged so that all you need to do is include a personal message.